Reach x Frequency (how many people mulitpled by how often). Television is a flat medium, so a flat, two-dimensional measurement system (reach and freqency) seems like a perfect fit. Good enough. Joel rightfully suggests this measurement system can’t work in today”s virtual and social media spaces. He believes that “Engagement” is the lifeblood of some marketing and may be the main path to measurement in virtual worlds. Engagement – especially in a place like Second Life is key. I absolutely agree with Joel on that. But engagement is a means, not an end. Engagement is only the “permission” part of the [measurement] equation – the “okay, I’m willing to give you my attention for now” part. Virtual worlds measurement must be as three-dimensional as the spaces we market within there. 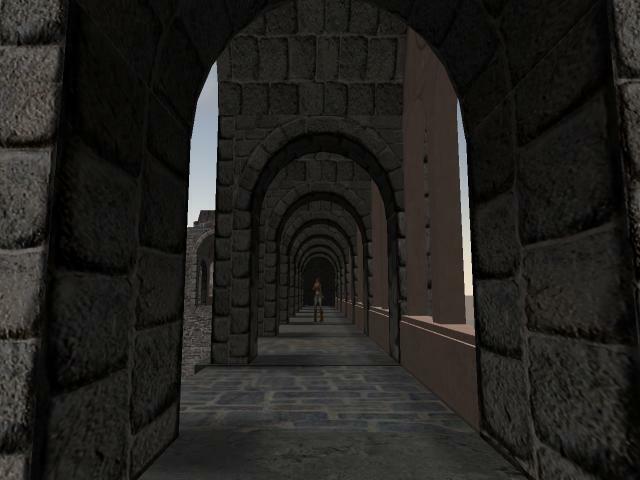 Depth is the third dimension – in virtual worlds and in all good marketing.